Click for more clips and media. 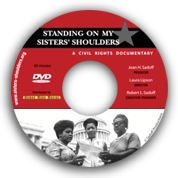 The award-winning documentary “Standing On My Sisters’ Shoulders” is the compelling story of the Mississippi Civil Rights movement from the point of view of its remarkable and courageous women who changed the course of history. 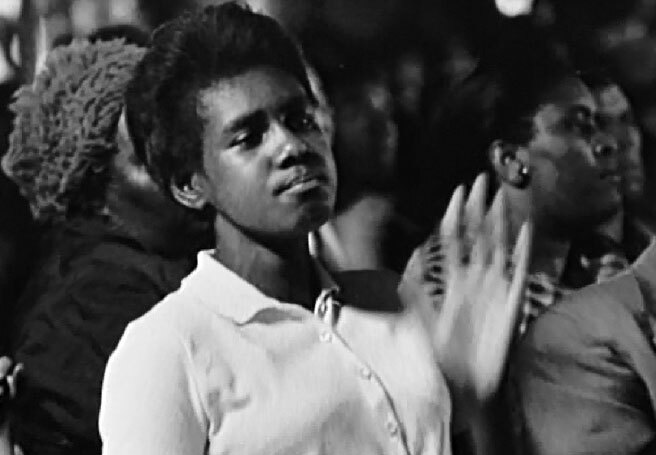 The film has been in dozens of film festivals, winning ten awards, and has been shown worldwide. 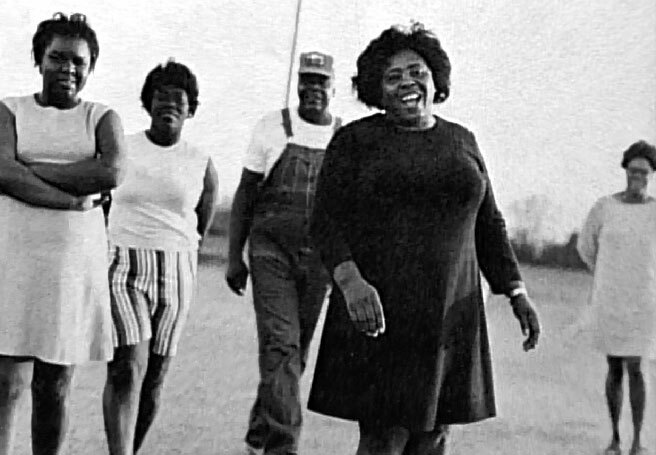 Meet the women of the film… Unita Blackwell, a sharecropper turned activist, who became Mississippi’s first female black mayor; Mae Bertha Carter, a mother of 13, whose children became the first to integrate the Drew County schools against dangerous opposition; white student activist Joan Trumpauer Mulholland who not only participated in sit-ins but took a stand on integration by attending an all black university; Annie Devine and Victoria Gray Adams, who, along with Fannie Lou Hamer, stepped up and challenged the Democratic Party and President Johnson at the 1964 Convention. 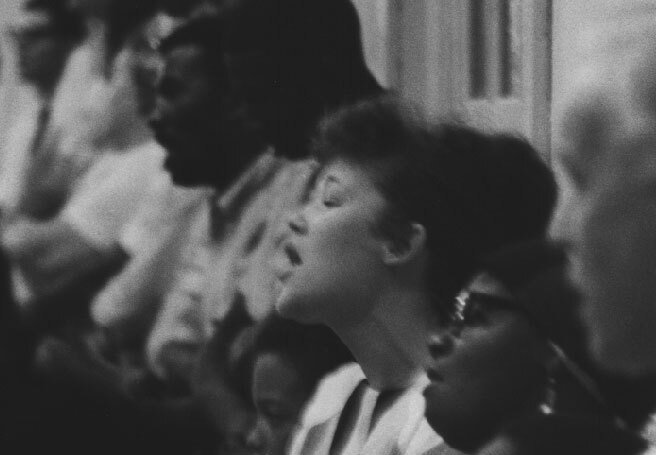 They not only brought about change in Mississippi, but they altered the course of American history. Why Focus on the Women? 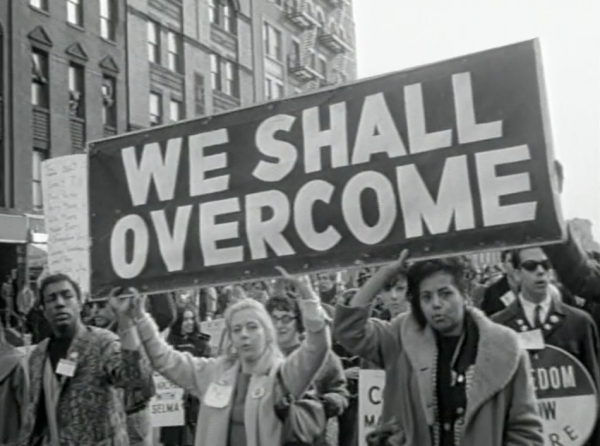 The Civil Rights movement brought forth many heroes, such as Dr. Martin Luther King, Jr., Malcolm X and Rosa Parks, who have been made famous by their commitment to the cause. 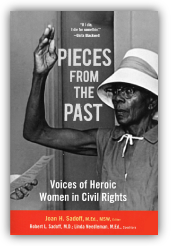 Yet most of us have never heard of Fannie Lou Hamer, Annie Devine, Unita Blackwell, Mae Bertha Carter, or Victoria Gray Adams. 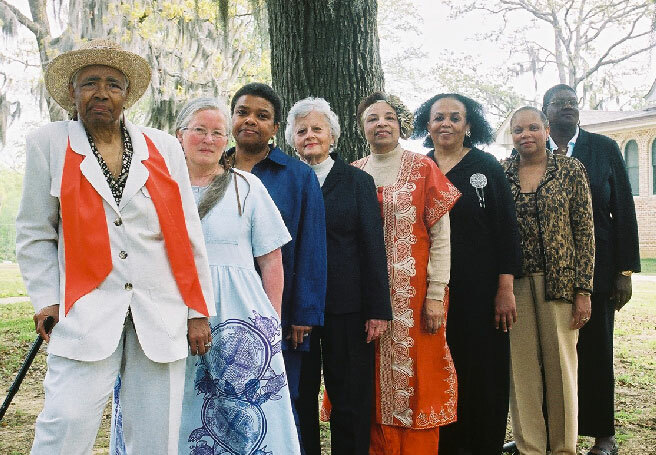 But without the efforts of these women, the Civil Rights movement in Mississippi would not have been possible. 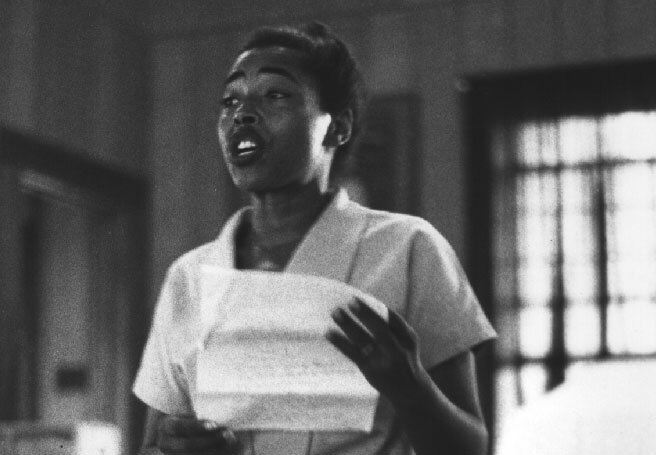 In a state where lynching of black males was the highest in the nation, a unique opportunity for women emerged to become activists in the movement. This is their story of commitment, bravery and leadership in the face of a hostile and violent segregated society.